HIGH POTENTIAL B & B or RESORT PROPERTY.. This property is a steal of a deal. The owner has medical problems and is willing to let it go below market value. This large concrete beachfront house has presently 3 bathrooms and 4 large bedrooms available and has the potentilal for few more bedrooms. 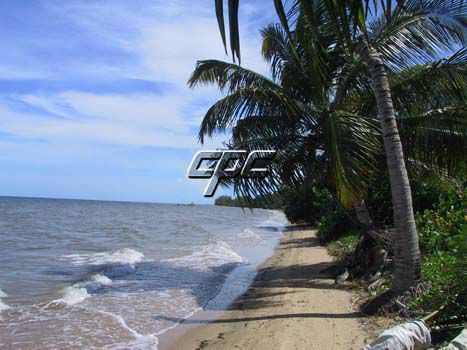 The property is both Caribbean Sea frontage and Canal frontage at the rear with access to the sea. The home just need a little colorful TLC and it will give you a nice retirement or investment revenue. The premises have the conveniences of the most important municipal services which include telephone, water, electricity, cable, postal delivery, and garbage collection/disposal. The property is located along the Southern Highway, which separates the property from the water front; this is the main artery that takes traffic in and out of Punta Gorda Town. In addition, it is within a mile radius to schools, shopping facilities, parks and playgrounds, churches and the town’s centre. The property is conveniently situated at a strategic location for easy access to all parts of the municipality. Punta Gorda Town is gradually moving towards a fast growing community it functions as middle to upper-middle class income district. The area benefits from the availability of all amenities. The area is very marketable because of its proximity to shopping areas, churches, gas station, commercial banks and town center. Both primary and secondary schools are within a mile radius. The area benefits from paved roads and accessibility to good public transportation. 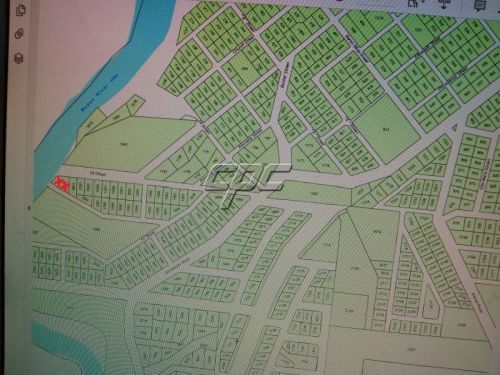 Lot Size: The property measures 22 meters (70 feet)X 55 meters (170 feet) with an area of 1,492.78 sq yards being in Punta Gorda Registration Section. Ground Floor: Living Room, Dining Room, Kitchen, First Bedroom, Laundry/Utility Room or Second Bedroom, Garage, Storage, Verandah.